Seven permanent lagoons with a landscape that speaks to both eye and heart, in unique ecological surroundings and of great scientific value. Its water are worthy of contemplation, which vary their colours from blue tones, black, even green, due to the rare microorganisms, almost unique in the world, that inhabit it. The Natural Monument is located in the center-Eastern zone of the province of Cuenca, in the municipal term of Cañada del Hoyo. 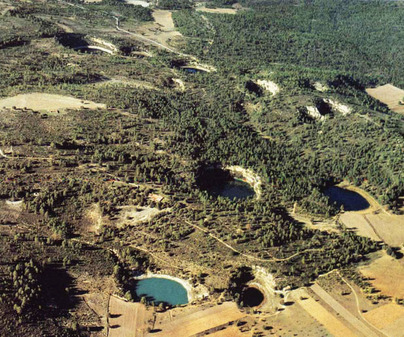 Cañada del Hoyo lagoons are, in fact, sinkholes of karstic origin. This group is of great singularity and importance at national level. 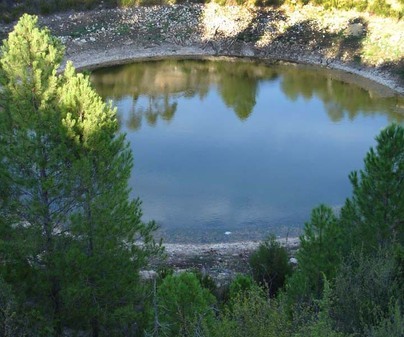 It is formed by 7 permanent ponds and 4 sinkholes, each one of them receives a different name: Laguna de la Cruz o de la Gitana, Laguna del Tejo, Lagunillo del Tejo, Laguna de la Parra, Laguna de la Llana, Laguna de las Tortugas and Laguna de las Cadenillas. The depth of the lagoons oscillates from 4 metres in Laguna de las Tortugas, to the 32 metres in Laguna del Tejo, which has a maximum width of 200 m.
The prairies of aquatic vegetation of the lagoons are surrounded by forests of pines and savin junipers, where the maples and yews arise. Fans of landscapes of karstic erosion and sinkholes will find a perfect place to enjoy. There is also an important representation of amphibians and reptiles, being remarkable the presence of the only threatened population of the European pond turtle (Emis orbicularis) in Cuenca. All the fish community has an artificial origin (black-bass, western mosquitofish, common carp) and causes an important damage in the lagoons. Currently, control works are being made on introduced exotic Galapagos turtles. - Possibility of guided visits for teaching institutions and associations without profit spirit. From the CUV-9142, 4.20 km. from the town Cañada del Hoyo. From there, take the right in the crossroads, 1.2 km after, you will get to the lagoons following a path. 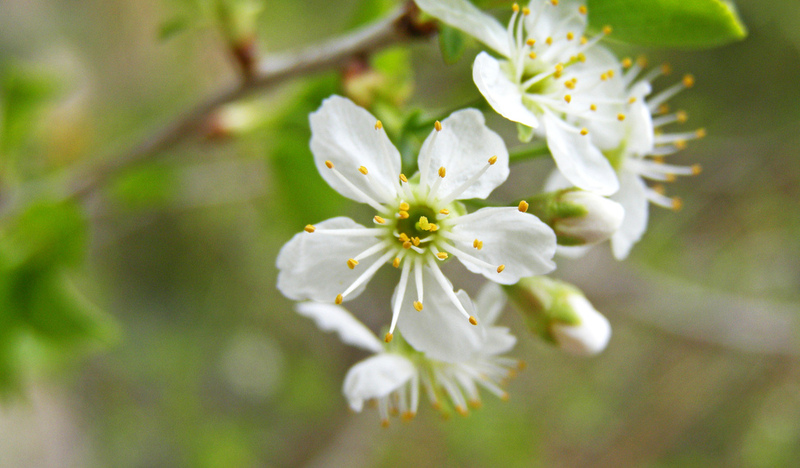 Spring, summer and autumn are perfect times to enjoy them. Confortable clothing and footwear and desire to walk.